This beautiful c1912 cottage set on one of Pymble’s most prestigious streets was styled to appeal to young families looking for a home with the scope to extend in the future. We used regency style pieces like Chesterfield button back sofas to create a modern feel with traditional elegance and tie together the contemporary family lifestyle with the period features of the home. An exclusive locale in the North Shore, within reach of a number of private schools this 2 bedroom home is positioned on Telegraph Road, Pymble. 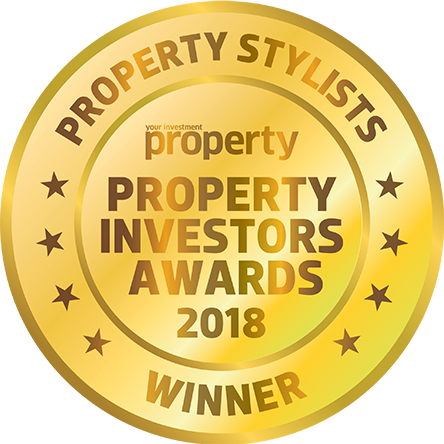 Looking for a property stylist in Sydney? Vault Interiors specialises in property styling and turn-key furniture packages for apartments, houses and display homes in Sydney.  We are not your average furniture rental company and we have years of experience in the interior design industry. 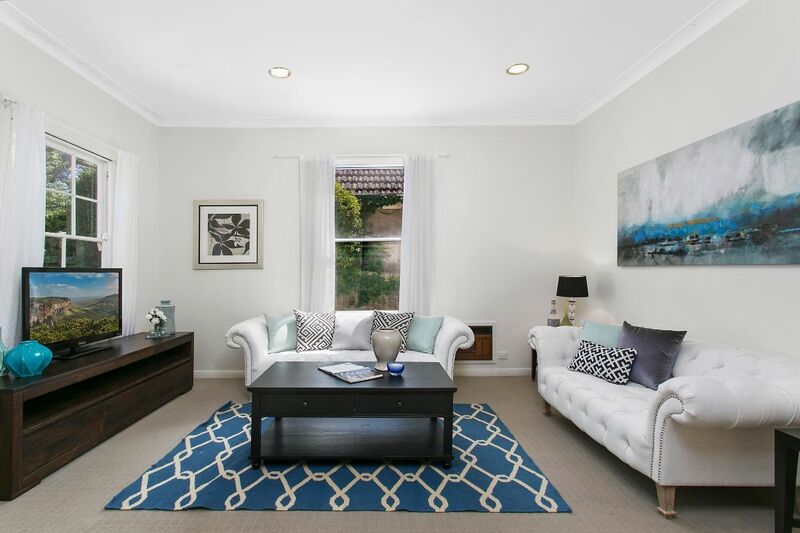 When it comes to renting furniture, home staging and furniture packages in Sydney speak to Vault Interiors.